A born entertainer and showman, Nate doesn’t need the first few minutes of his act to “warm up” or for the crowd to warm-up to him before he starts getting funny. What makes Nate so unique is that he’s instantaneously hilarious. 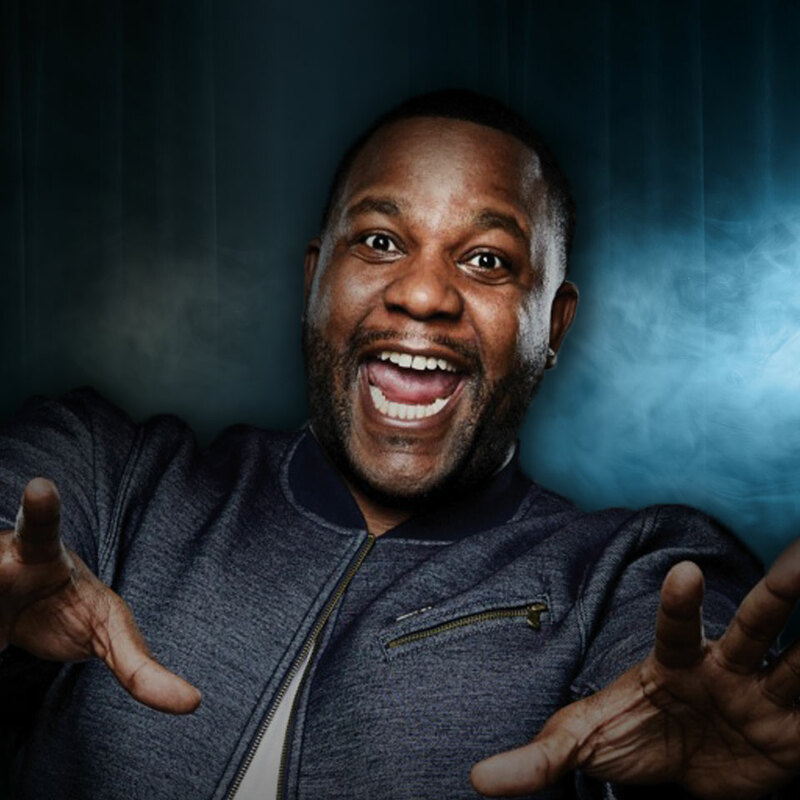 Once you start laughing at a Nate Jackson show, it’s going to be hard to stop. A Seattle-area native and graduate of Eastern Washington University, Nate began his journey in comedy as a full-time college student. He majored in Organizational Communications while pursuing an extracurricular minor in Stand Up Comedy. Instead of the on-campus classroom where he pursued his traditional studies, his classrooms for comedy were the clubs in and around Spokane.